Growing up, my mom always had a coupon drawer. It was the top drawer beside the oven. She kept her scissors in there and it was full of paper coupons that she clipped out of the newspaper the Sunday before. I don't know about you, but I don't get newspapers at my house. I don't clip coupons. And when I do, I don't remember to actually use them. But I do coupon. I just do it with apps! These are all the apps that I currently use. There are others out there, but these are the ones that I actually use. I'm only going to cover the rebate and coupon apps, not the store and group saving apps. I just started using this app. It's for health food junkies. While I am not a health food junkie, I have started eating more healthy options since doing Whole 30. I like this app because it isn't store dependent, like Ibotta. 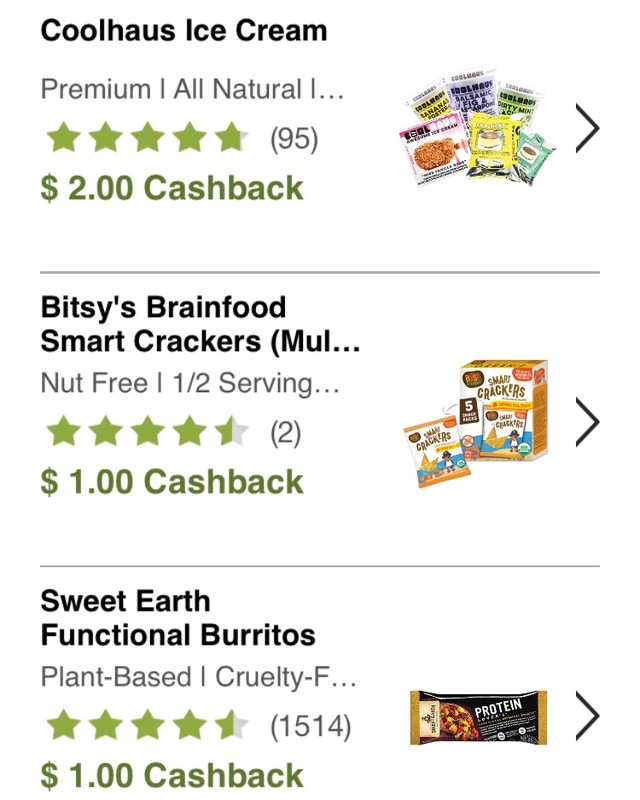 It gives you a list of products you can get rebates on, you purchase the item, scan it and your receipt. Doesn't matter which store you bought it from. The only downside is that there are fewer items to choose from. So far, I've only redeemed one rebate for $0.50. Part of the issue is that I forget to check it. I'll have to remember to use it more often! If you haven't tried Berry Cart, you can use my referral link to join! Another new coupon website/app. At least new to me. 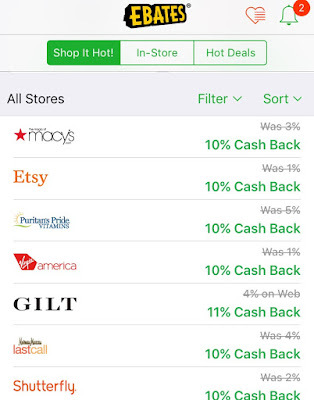 It works much like Ebates (see below), but sometimes has better rebates. I've only used it a few times, but I like that you can get your rebates quicker than with Ebates. Ebates cuts their "Big Fat Checks" once a quarter. CouponCabin will transfer your rebates once you hit your minimum (mine is $7) and items can no longer be returned. I've used Coupon Cabin three times and saved $15.00. 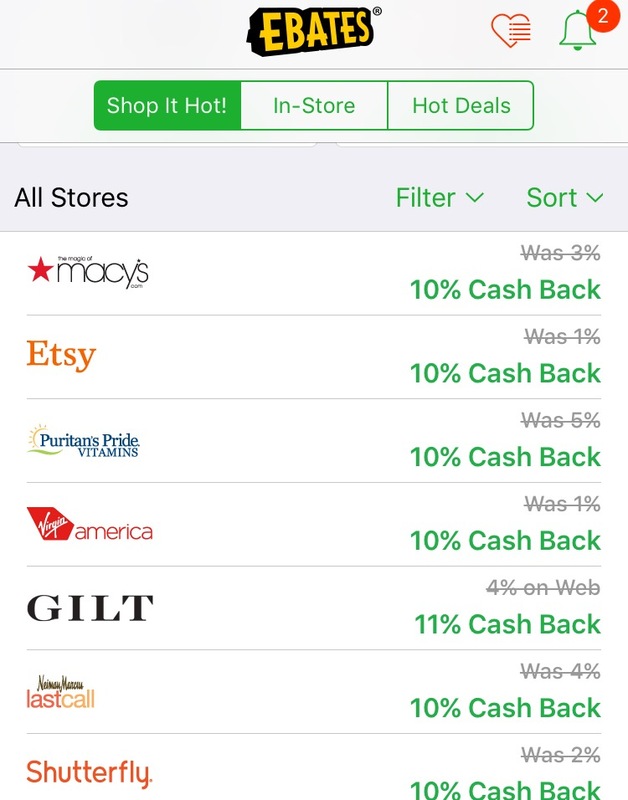 Ebates is what I call the Gateway couponing app. I mostly use it on my computer versus my phone. Ebates works by using cookies to track your online purchases. They also do specials like double points day or increased points for Cyber Monday. You can also find online coupons for each store on the site. I've been using Ebates since 2012 and have received $279.00 in rebates! If you do a lot of online shopping, this is definitely an app for you to try! If you haven't tried Ebates yet, you can use my referral link to join! My sister-in-law got me hooked on this app and I love it! I've been using Ibotta since January 2016 (I looked it up) and I've saved $270.19! Ibotta is probably my most used app. 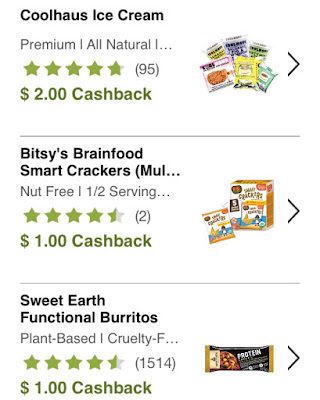 I use it all the time and even plan my grocery trips around where I can get the most rebates. 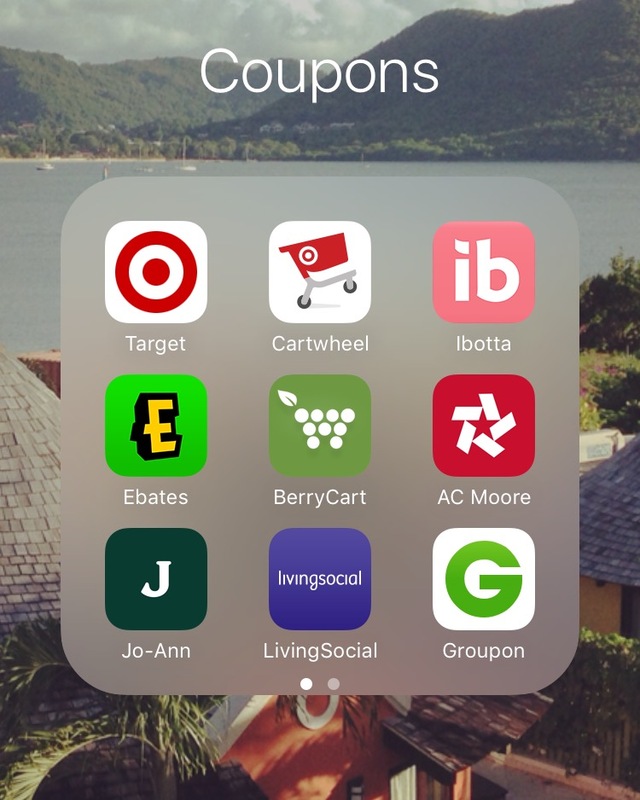 Ibotta, like Berry Cart, provides rebates for items purchased. However, Ibotta is based on where you make the purchases. There are tons of rebates available, but not all rebates are available at every store. Walmart seems to be the place where most are available. I do shop at Walmart, but it's not my preference. Because of this, I usually end up doing two store runs - Harris Teeter for my meats and specialty and Walmart or Target for my household and rebate items. There are also bonuses for rebates claimed. Some bonuses are based on monthly rebates redeemed some are based on brands. Ibotta rebates can be done one of two ways. Some stores, like Food Lion, are attached to your store rewards card. Others, you scan your receipt or QR code on the receipt. There are also a few stores, like Best Buy, Joann's and Hallmark, where you can get cash back on your purchases. We've gotten cash back at Best Buy when we bought our TV and my laptop. Two percent is a lot when you're spending $1,500! Your rebates can be redeemed through PayPal or Venmo at $15 or redeemed through gift cards at $20.00. I use my rebates to fund my Starbucks addiction (no joke). If you haven't tried Ibotta yet, you can use my referral link to join! 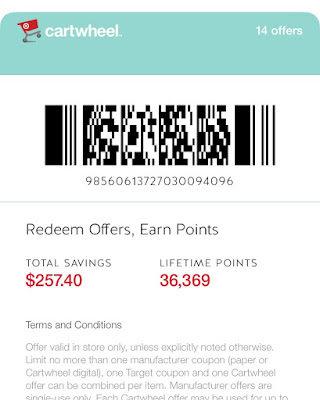 Cartwheel is a store-specific app. 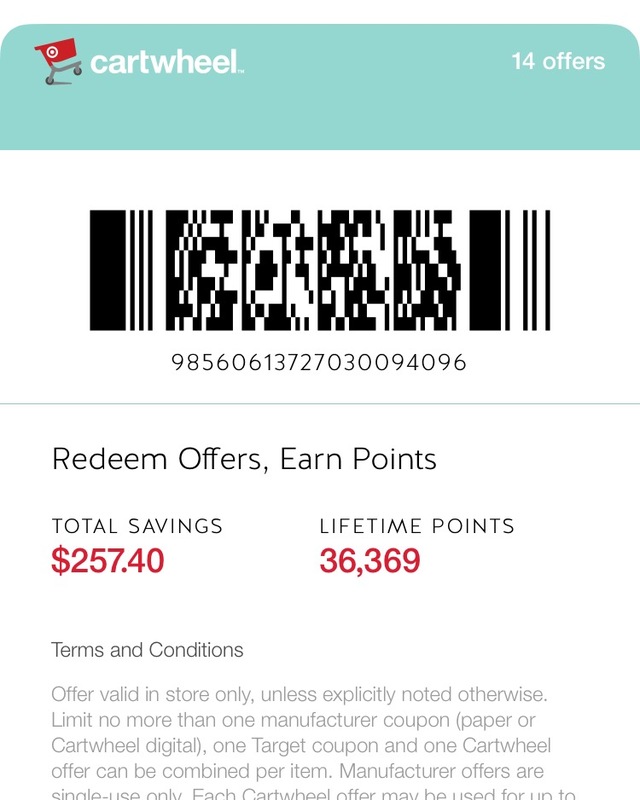 I've been using Cartwheel since 2013 and have saved $257.40. Cartwheel has morphed over the years. Target has some serious guerilla marketing with their different ways to save you money and I use all of them. 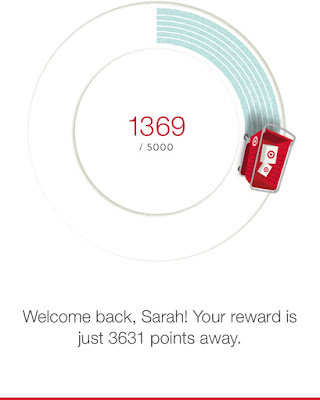 I have the Target Debit Card that saves me an extra 5 cents and have used the multiple Target apps in the past. 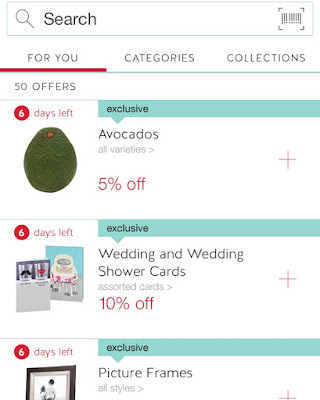 Now, Target has combined most of their apps into Cartwheel. 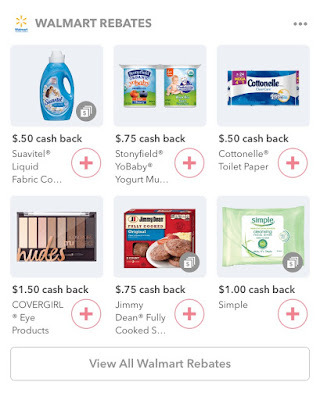 You can now get the rebates, coupons and points on one app! Makes life a whole lot easier when checking out! The points section. You get points for each purchase made and when those points reach 5,000, you get something for free. An example of some of the offers on the app. You can scan the barcode of your items to see if there are any matching offers. Check out page. This is also where coupons are listed if there are any. 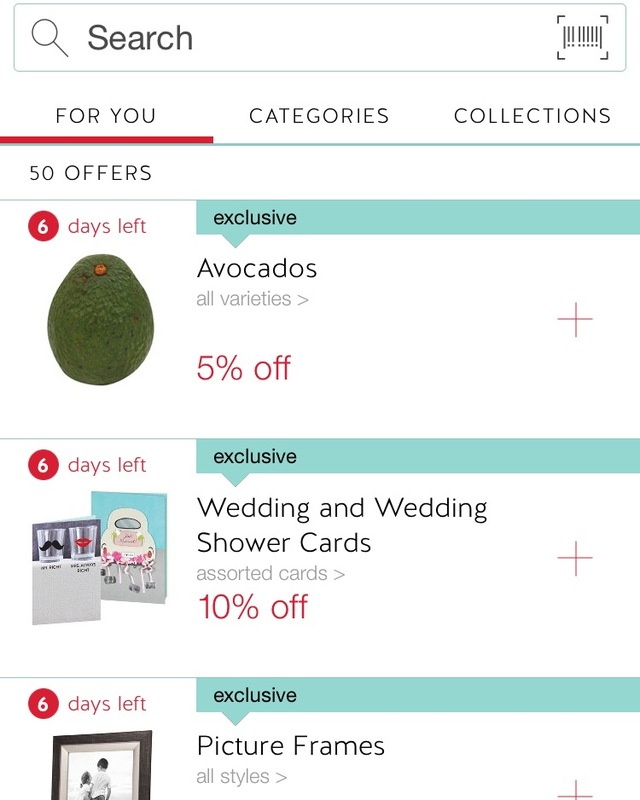 Cartwheel has offers for items in store. Most are percentages off, but sometimes there are also manufacturer's coupons. You can have up to 50 offers at once. At one time, you had to complete badges to get extra spots, but those have all been unlocked. I hardly ever use all of them, but it's nice to have them available. Once you check out, you can also scan your barcode to get points. The good thing is that this barcode is scanned before you use your Target card, so you get the full points before the additional 5% is taken off. These points add up and at 5,000 you can redeem a free item such as water bottles, coffee, food, entertainment items, and clothing. Target knows how to get you! There are many other apps out there that can be used. Receipt Hog is another, but there is a waiting list for that one and I haven't been able to get on. What coupon and rebate apps do you use? Ibotta and Cartwheel are my favorites! I use them so much!